We apologise to our viewers that the programmes were not available early on in January. The problem was not caused by Revelation TV. 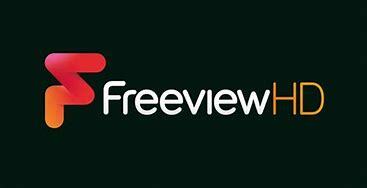 We were told there was a software problems at the Freeview HD end. Thankfully the problem has been resolved and hopefully viewers who watch Revelation TV, via Freeview HD, are back enjoying their favourite programmes on Revelation TV.